For technical and safety reasons, we do not allow DIYers to change their account nicknames once the account has been used. 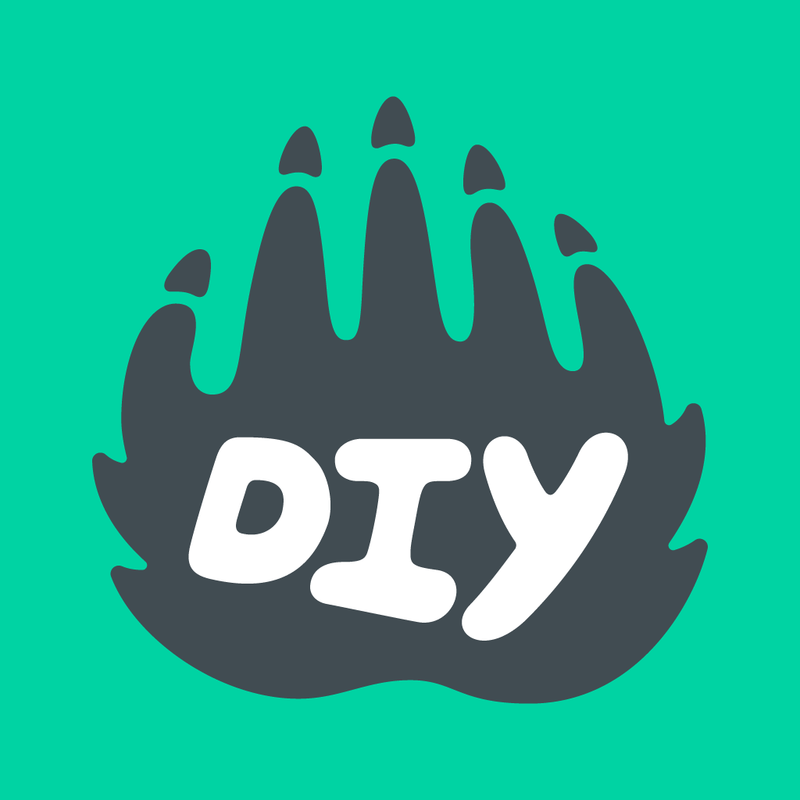 DIYers wishing to change their names are welcome to create a new account with the username they’d like to use instead, but we aren’t able to transfer any existing account's data (projects, skills, followers, etc.) to the new account. We recommend posting an announcement about your new account so your followers can find you! If you or your kid created a new or unused account with a typo or accidental personal information that you’d like to change, send us an email. See a nickname that violates the DIY Guidelines? Please let us know!